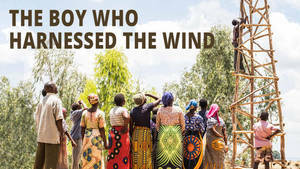 Based on the powerful best-selling book by William Kamkwamba, this true story centers around a 13-year old Malawian boy who can no longer afford to pay his school attendance fees but thirsts for knowledge. He sneaks into the library and through the transformative power of books, discovers he can develop solutions to problems facing his village. This inspiring account speaks to the importance of access to education and opportunities to pursue knowledge for all young people. It emphasizes the potential for innovation in developing countries through both individual and collective determination. New Providence Presbyterian Church works alongside local partners in Malawi, Africa to transform lives through vocational and early education opportunities. 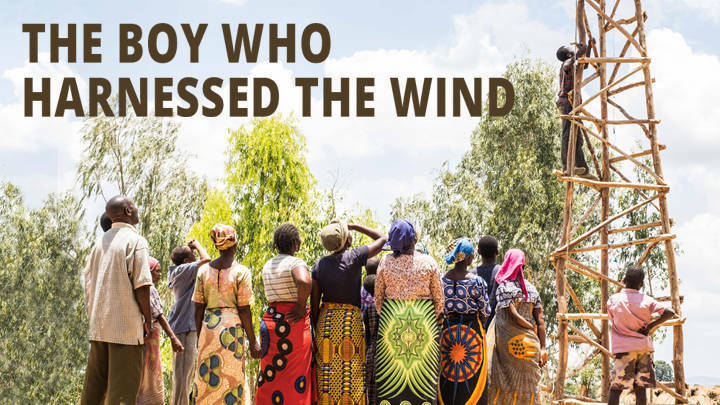 For decades, the church has committed resources and time to support men, women and children who, with the right tools and support, are able to improve their lives and those of their families and communities. All are invited to attend free of charge to watch the movie and learn more about the culture and people of Malawi. Popcorn and soda will be provided. Families encouraged to attend together.